A fantastic opportunity for AACB Conference newbies to meet others in the same boat for a quick pre-drink before the Welcome Reception. Registration for this function is required - contact annika.hofsink@aacb.org.au if you'd like to attend. Come and catch up with old and new industry colleagues over drinks and canapes to kick off the first night of conference! Lynne Schinella is the ideal MC to facilitate the AACB 2017 conference. With a tag line of Respect.Connect.Thrive she is a passionate advocate of diversity for growth – whether in people, products, thinking or ideas. 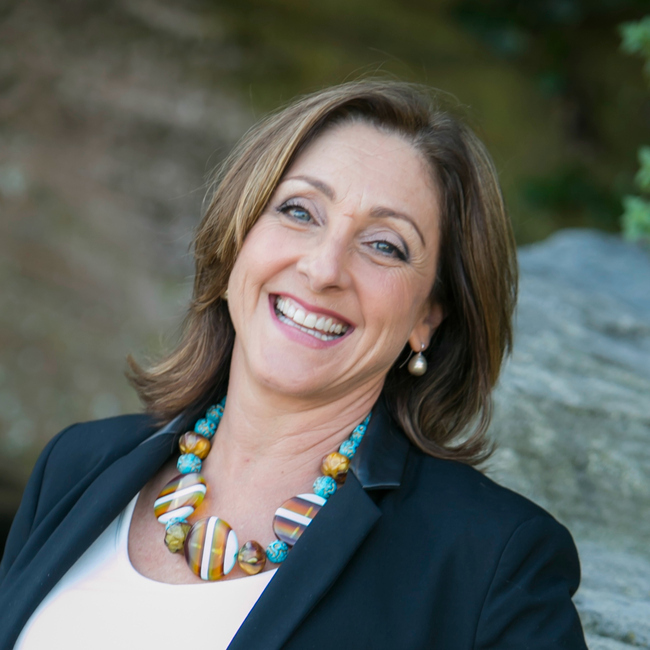 A sought after business speaker and facilitator, Lynne is an old face to many in the business events industry, having run her own award winning conference and incentive company for 10 years, before she tired of tying tiny bows on tiny things at midnight. But working with incentives taught her that the most successful teams were the most diverse, able to acknowledge their differences and leverage their strengths. So when Lynne established Ripe Learning in 2001, it was natural her work had a strong message of understanding and celebrating our differences. Creator of the RIPE Personality Profiling System and author of Bite Me! and other do’s and don’ts of dealing with our differences, Lynne’s real gift as a facilitator is in her practical down to earth approach, her relaxed conversational style and a talent for making the complex simple and relevant. Lynne is also a MICE tragic who can't let go. Working under the guise of creating better workplace cultures, she misses her role as a buyer and has never adapted to the lack of invitation to AIME, first class upgrades and Moet on arrival in her hotel room. Is MONA’s difference it’s strength? In an attempt to prove or disprove this notion Mark will share the challenges and achievements associated with the development of the MONA experience. He will reflect on where MONA came from and look to where it might be going. MONA is now a cultural celebrity and an integral part of the Tasmanian character. It is a significant player in the tourism and events sector and an important social and economic driver. Was this the plan? And if so, how did they do it? 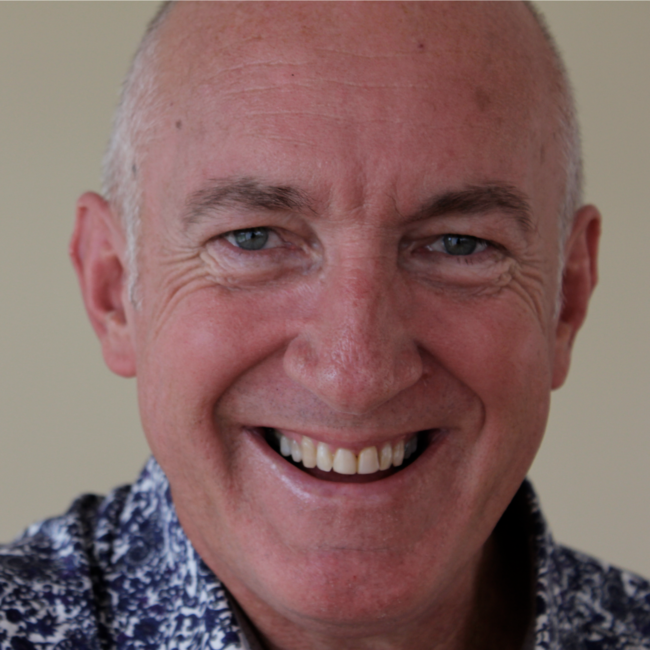 Mark has over 30 years experience in the tourism and hospitality sector and has operated and headed up serveral successful restaurants as a chef and owner. After qualifying as a chef in Hobart he travelled and worked in leading kitchens in Europe, returning home to start a family and establish a successful restaurant business. Drawn to the excitement of David Walsh’s vision Mark started as a consultant to Moorilla in 2002 facilitating the operational design and opening of the award winning Ether building. Signing on as Hospitality Operations Manager in 2004 he has been responsible for business systems and procedures, recruiting, staffing structures and quality assurance. These operations include restaurant, functions, accommodation, events, cellar door, winery and brewery operations. After faciliting a restructure of management in 2006 he took on the role of Executive Business Manager to support all business operations from a strategic position as a member of the Executive while monitoring commercial operating efficiencies and investigating further opportunities for Mona. In 2016 Mark was appointed Co–CEO of the Mona group. 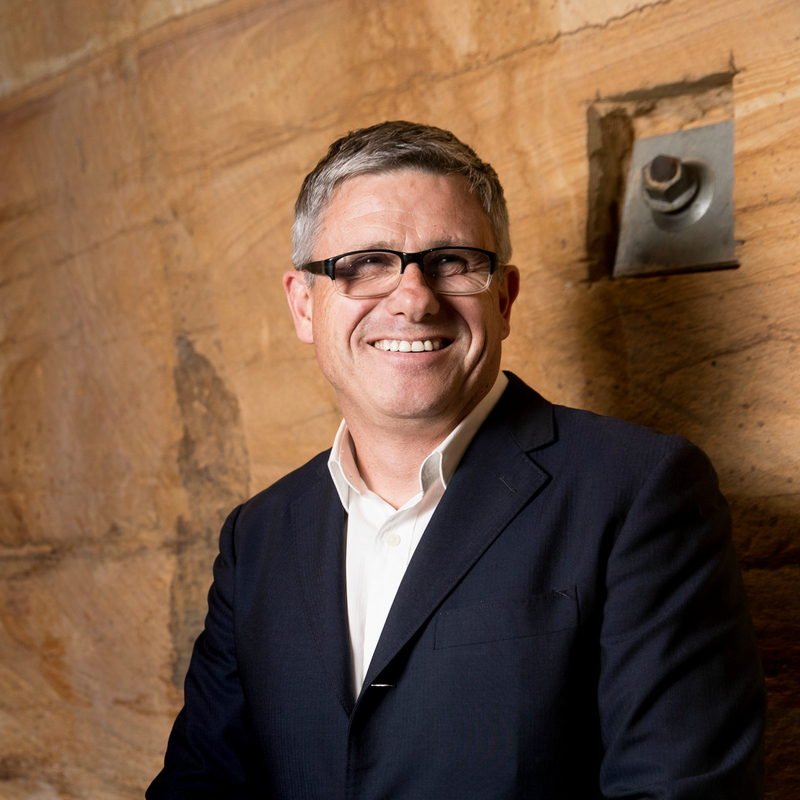 Mark is also a Director and Deputy Chair of The Tourism Industry Council of Tasmania (TICT) and a member of the NT Government’s Steering Committee for the development of a National Indigenous Art Gallery for Alice Springs. Mark has a Post Graduate Diploma in Business Administration and is trying to find the time to complete the four remaining units for his MBA. As an executive with over 15 years of experience in entrepreneurship and leadership roles, Martin is known for creating innovative concepts involving business, entertainment and technology. As C2’s Chief Operating Officer and Executive Producer of C2 events, he now leads the company’s day to day, and oversees its business, technological and operational development. In 2010, he co-founded and headed Intellitix, which became the award-winning leading global provider of RFID access control and cashless payment systems for live events. He has also produced over 2000 events in his career across 64 countries, and was involved with over 30 touring acts. His list of clients includes festivals such as Coachella, Lollapalooza and Tomorrowland, as well as some of the most important artists on the planet. Mel assists senior business leaders in imagining, envisioning and designing their future digital state, as a digital transformation evangelist within Microsoft and the wider business community. Mel has over 20 years’ experience designing and implementing leading-edge digital and technology solutions and strategies across a wide range of clients in multiple industries and government, in Australia, the United States and Europe. Melissa has worked as a global product manager for Australian and multi-national technology companies, managing clients on the Forbes 100 list. This experience has provided her with the in-depth knowledge required to deliver large complex solutions to meet client requirements. Her expertise in digital, knowledge, information and data systems means she is able to create innovative outcomes for her clients founded on proven technologies and platforms. Since 2009 Melissa has focused on the development and delivery of digital customer communication solutions. These solutions focus on ‘anywhere’ personalised messaging ensuring an engaging customer experience. Mel is passionate about digital and new media innovation. She has published papers on the application of digital technologies on the customer experience and the impact of digital on the future of information management. She has presented at multiple industry and technical forums on the application of new and future technologies to improve the customer experience. Dr Claire Mason from Data61 in the CSIRO has been exploring the social impacts associated with our increased reliance on digital technology across a range of contexts – in our homes and businesses, in our jobs, in vocational education and training, in regions and in later life. The aim of this research is to provide insights which ensure that Australian people and organizations are digitally empowered – able to use technology to achieve that which is of value to them – rather than being disrupted by digital technology. 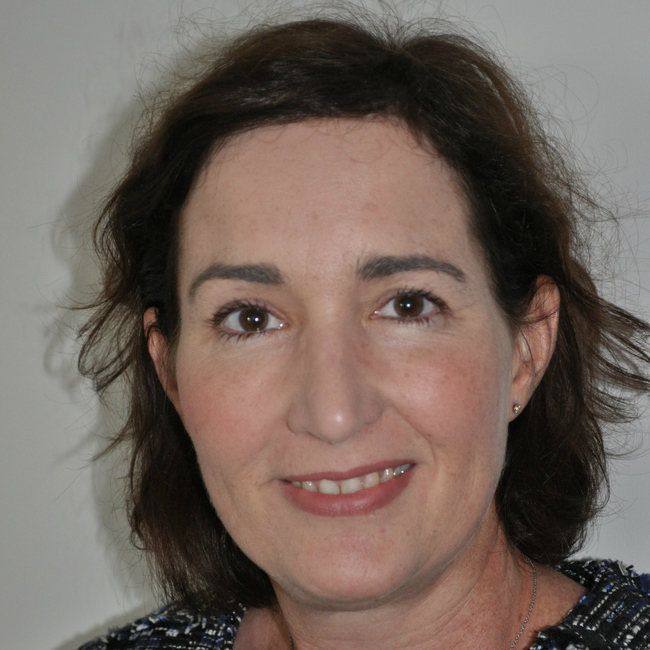 Over the course of her research career, Claire has published more than 20 peer reviewed journal articles, countless technical reports and led large scale research projects funded through Australian Research Council grants and public and private sector funding. Her work has been profiled in mainstream media outlets and has informed both industry and government strategy. This session will provide insight into the continued growth of the aviation landscape, exploring the opportunities and challenges we face as a region in coping with the ongoing surge of passenger numbers. With new technologies and aircraft design opening up markets previously deemed cost prohibitive, we are witnessing a paradigm shift in route network development, enabling passengers to fly further, faster and cheaper than at any time before. Chris Flynn (PATA) will begin by giving a broad overview of the current and future aviation landscape in the Asia Pacific region, followed by perspectives from Andrew Cleary (Qantas) and Sally Fielke (Sydney Aiport). The session will conclude with a robust panel Q&A. Mr Chris Flynn, Regional Director-Pacific for the Pacific Asia Travel Association (PATA), a position that requires liaison at the most senior levels of industry and Government in an effort to support the growth of the visitor economies of the 21 nations contained with his portfolio. 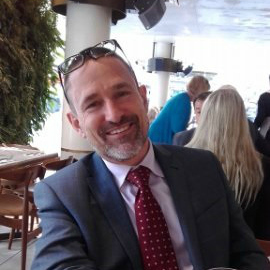 After studying tourism in the United Kingdom, Chris worked with both British Airways and Qantas Airways before moving to Australia to take up a senior position with Ansett Australia. Internationally recognised as a leading specialists in terms of development and strategy, his insights and expertise are often sort independently by leading public and private sector organisation and by a number of international universities and educational institutions. 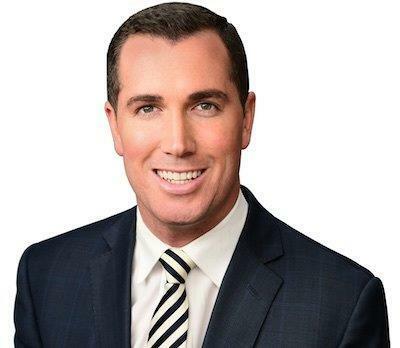 Andrew Cleary is Head of Airline Partnerships and Alliances at Qantas, responsible for the airline's portfolio of joint businesses, code share and interline relationships, as well as representing Qantas as a director of the oneworld alliance. 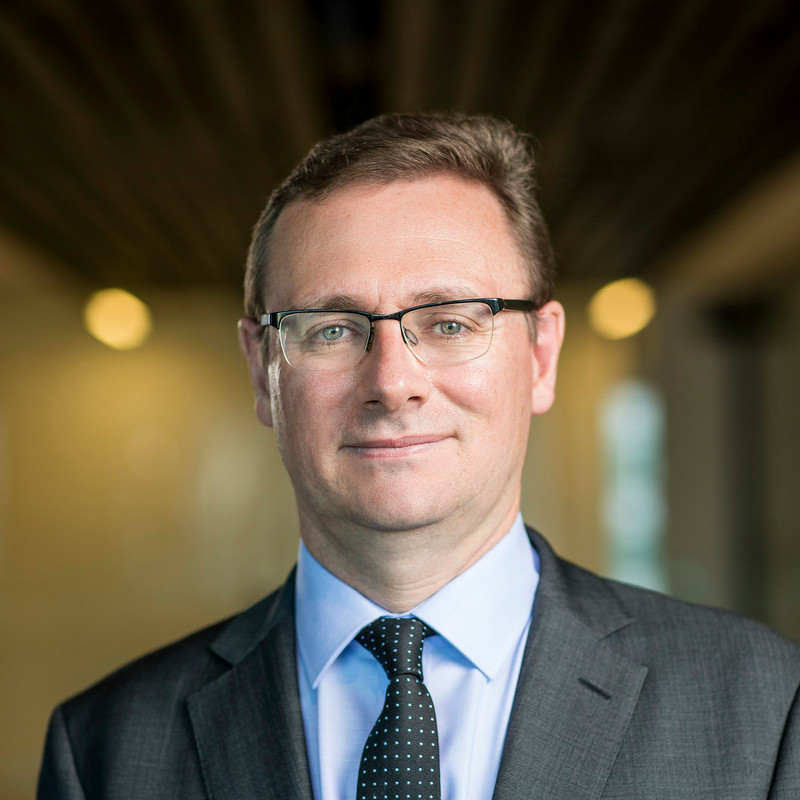 Andrew is co-chair of Qantas' Sustainability & Resilience Council, and was previously Head of Investor Relations until 2016. Prior to Qantas, Andrew's career spanned law, TV production and financial journalism at media outlets including CNBC, Bloomberg News and The Australian Financial Review in Australia and London. 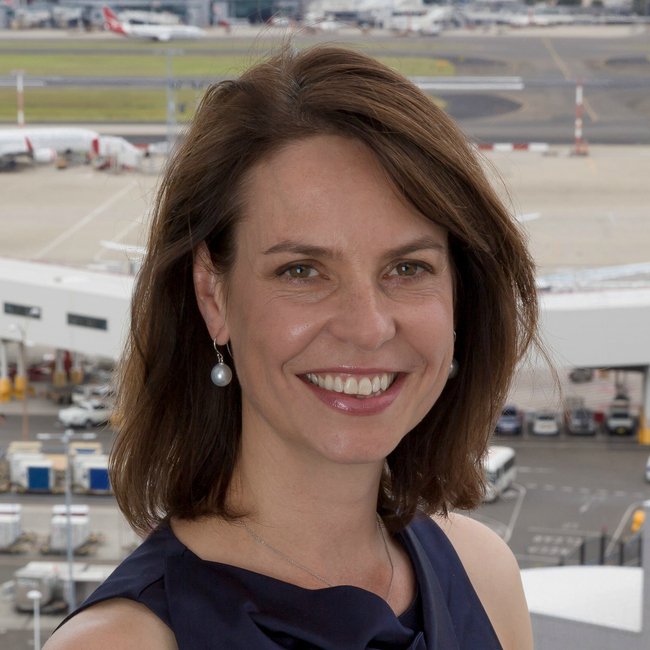 Sally Fielke is the General Manager Corporate Affairs at Sydney Airport. She is responsible for the company’s internal and external communication, stakeholder engagement, CSR, media and issues management, brand management, sustainability and environmental management, government relations and customer experience. Sally completed a Bachelor of Arts (majoring in Indonesian Language and Politics) and Bachelor of Law Degree. She worked as a lawyer for five years and then undertook an in-house counsel role in an ASX listed company as well as several industry association CEO roles before joining Sydney Airport to head up the Corporate Affairs team. Sydney Airport is Australia’s gateway airport and a key piece of transport infrastructure, welcoming 42 million passengers a year, with a network of 100 destinations served by 44 airlines. 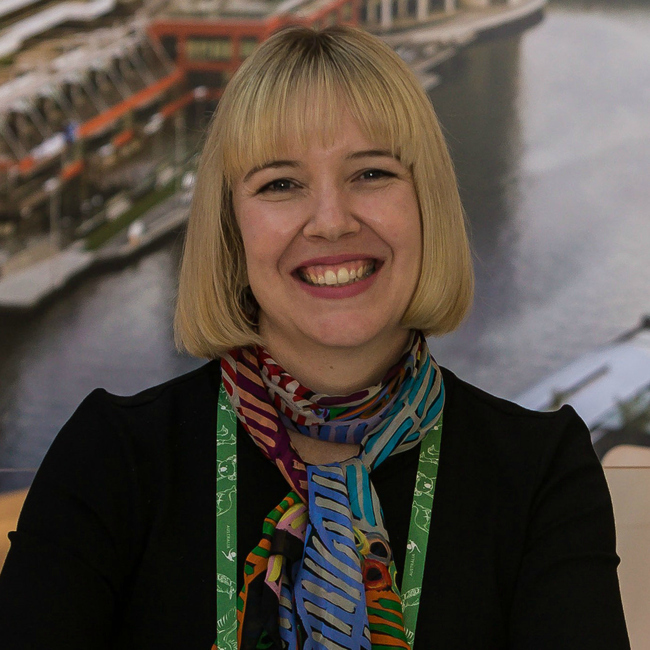 With over 15 years’ experience in various areas of the tourism industry, Sally’s key focus is driving Sydney Airport’s leadership role in tourism, including working collaboratively with stakeholders and industry partners to enhance the customer experience and grow tourism to Sydney, NSW and Australia. Australian tourism is now well on-track to achieving its Tourism 2020 goals as the industry is firmly placed in the ‘seeing the results’ phase of the 10-year plan but in the fast changing global environment how can the industry prepare for the future. Tourism Australia will share the latest information on the industry’s performance and future opportunities to 2020 and beyond. Find out more about Tourism Australia’s strategies for converting the appetite for Australia’s tourism experiences to grow visitation and counter the challenges of an increasing cluttered and competitive global travel market. 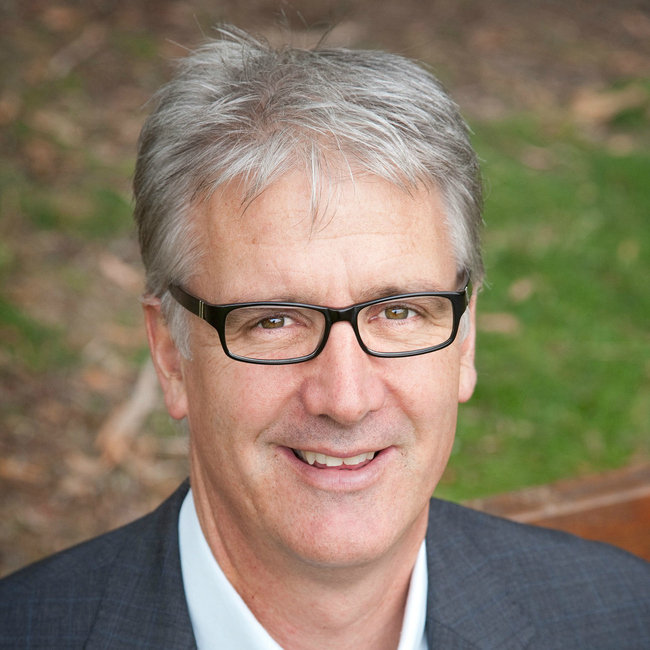 John O’Sullivan commenced as Managing Director of Tourism Australia, in March 2014. Tourism Australia promotes the country internationally through a broad range of trade and consumer marketing activities – all underpinned by the global positioning of message There’s nothing like Australia. Since joining TA, John has overseen the successful evolution of There’s nothing like Australia through its most recent campaigns iterations, Restaurant Australia (launched in 2014) and Aquatic and Coastal (2016). Significantly, John has focused on growing the organisation’s partnership marketing effort and partner contributions to more than $65 million annually, while building Tourism Australia’s digital capabilities to reflect changing visitor’s behaviours. Significant Business Events research has been undertaken by Associate Professors Deborah Edwards and Carmel Foley, UTS Business School, over the past decade. It has focussed on expanding the value proposition of conferences in order to differentiate the business events sector in the eyes of government. To do this they have utilised aggregated data sets which have provided broad insights into conferences. In this session they will focus on the point of difference by sharing human stories from their forthcoming book, commissioned by Business Events Sydney, “The Power of Conferences: stories of serendipity, innovation, and driving social change”. Each story is unique, and presents the Long Tail view to business events. In order to identify a research agenda for the future that would have value and relevance to the industry, the sector needs to be engaged in an agenda setting approach. Utilising the nominal group technique this session will explore the burning issues that sector faces now and in the future. The session asks what research can be done now to continue to support the sector in Australia to maintain its differentiation from the rest of the world? This session intends to advance research in business events in a considered and interrelated process, with the active engagement of stakeholders who have an interest in building and advancing business events in Australia. Carmel is an Associate Professor at the UTS Business School located just down the road from ICC Sydney. She is a Research Associate of the Australian Centre for Event Management (ACEM) and the director of event management programs at the University of Technology Sydney. Carmel’s research projects have included triple bottom line event evaluation for the Sustainable Tourism Cooperative Research Centre, evaluation of the Parkes Elvis Festival for Parkes Shire Council, the series of Beyond Tourism Benefits studies for Business Events Sydney, economic and social value of live music venues for Sydney Entertainment Centre, expenditure studies for Business Events Sydney, and conference legacy projects for Seoul Convention Bureau, Tourism Toronto and Durban KwaZulu-Natal. Currently she is working with Associate Professor Deborah Edwards and an international panel of esteemed academics on the JMIC Case Study project. 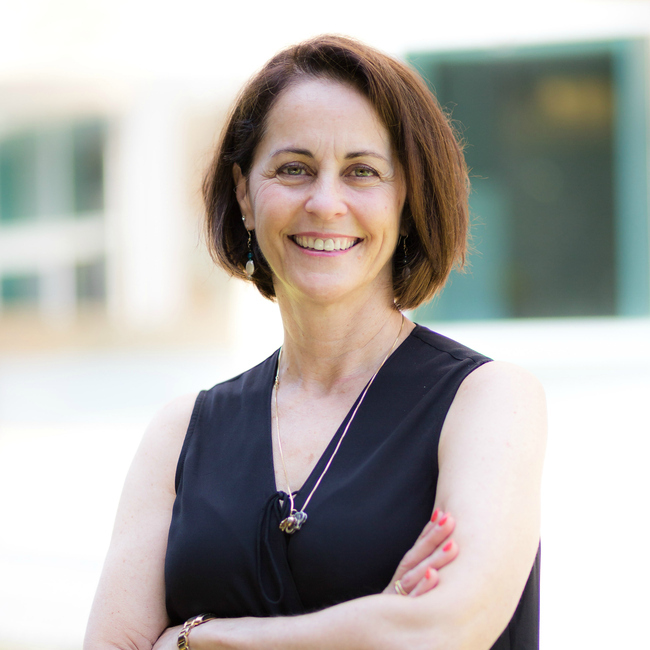 Deborah joined the UTS Business School in 2006. Prior to pursuing an academic career Deborah worked extensively in the hospitality and hotel sectors in Australia and overseas. 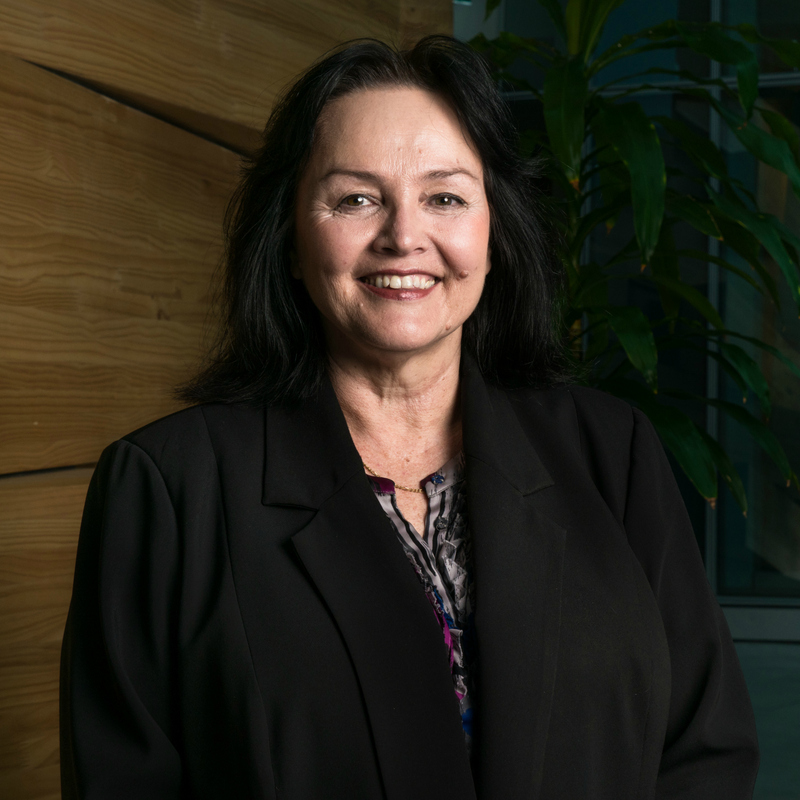 Deborah has been the principle investigator for a number of large industry studies in the areas of business events impacts, tourists' spatial movements, sustainable tourism management, and urban precinct management and development. Her partners have included inter alia, Business Events Sydney, ICC Sydney, Destination New South Wales, and the City of Melbourne. Her extensive industry experience underpins her philosophy as a researcher and drives her to deliver academic research that is co-produced with and communicated to, industry and relevant partners in a meaningful way. Deborah views industry liaison as integral to delivering applied research that assists industry to meet desired objectives. Following the IMEX World Cafe, come and re-group for a casual night on the iconic Franklin Wharf to continue networking with industry colleagues. This workshop will explore how young people who had to leave their homelands as migrants and refugees have adapted to Australia. They will show you how they have negotiated living in between different cultures, religions and backgrounds. We will explore how to celebrate difference and demonstrate how they can be used to create a more diverse yet integrated Australia. You will hear personal stories, be involved in a conversation and learn more about the skills and resilience required to deal with settling in a new country and coping with prejudice. The strength of the young people from Students Against Racism will inspire and motivate. The Tasmanian Students Against Racism group is a partenership between A Fairer World and Tas TAFE. a project run as part of the YMEP program at Tas TAFE. great example of how young people can empower themselves as well as educate their community about the impacts of racism. The group was established in 2008 to give a voice to Culturally and Lingusitically Diverse (CALD) students who had arrived in Australia as refugees, asylum seekers and migrants. In 2008, Hobart’s multicultural community was growing and many Tasmanians were meeting, studying and working with people from different cultures and backgrounds. A small group of young CALD students at Hobart college realised that much of the racism they and their family members were experiencing was the result of ignorance and misinformation in the Tasmanian community so they started to tell their stories. They presented to their classes and school assemblies, to university groups, TAFE classes, community groups and clubs. They trained in public speaking and storytelling, recruited more members and got organised. Since then the group has expanded and developed. Over the past 8 years 220 young people from countries such as Sudan, Congo, Afghanistan, Iraq, Syria, Bhutan, Burma, Ethiopia, Egypt, China, Thailand, Iran, Pakistan, India, Chile, Poland, Italy, Vietnam, Uganda, Burundi, Kuwait and Timor, have joined the SAR group and trained as presenters. Over 10,000 people in Tasmania and interstate have attended one of the SAR activities. The group has investigated anti-racism programs from around the world and incorporated the “Racism It stops with me” campaign into their program. Your Difference is Your Strength - Career Planning Just Got Very Interesting! Join world-renowned speaker and author John Joseph as he explains what you're awesome at, why difference is a virtue, industries and jobs that suit your personal attributes, and a personal employment plan to help you get there. It's a practical guide to your future. It's the end of career confusion. Almost everyone partly defines themselves by the work they do. For most of us, work will consume about one third of our daily lives for about 50 years. Apart from sleeping, there is no other activity that humans devote more hours to. Yet the landscape of employment is changing rapidly. There is a shortage of workers in some roles and a massive over-supply in others. This situation can lead to confusion and anxiety and many people claim they don't know what to do or how to articulate and promote their individual talents. This session will help you uncover your interests, skills and jobs that you'll enjoy. It highlights the practicality of individual strengths. From humble beginning as an early school-leaver and tradesman, Mr John Joseph now holds a most impressive CVs. John has presented corporate, community, parent and education workshops and keynotes in 32 countries. He is the author of multiple books, including How to create classrooms that are uplifting for the spirit, and Brainy Parents – Brainy Kids. He developed education-for-employment systems that are translated into Mandarin, Thai, Arabic, Finnish and currently, Mongolian. His on-line Young Thinkers’ Program is being used to implement critical and creative thinking programs globally. Mr Joseph has taught extensively in education programs at 3 Australian universities. He holds a Master’s Degree in Mathematics and Science Education. John has a real passion for neuro-education. His focus is on learning: how it happens; how to maximize it; how to inspire it; and practical strategies to enhance it. John is a parent of two young adults. Following the workshop with John Joseph on your career development, you'll get the chance to hear from your senior peers on how they got to where they are now. Ask them anything! 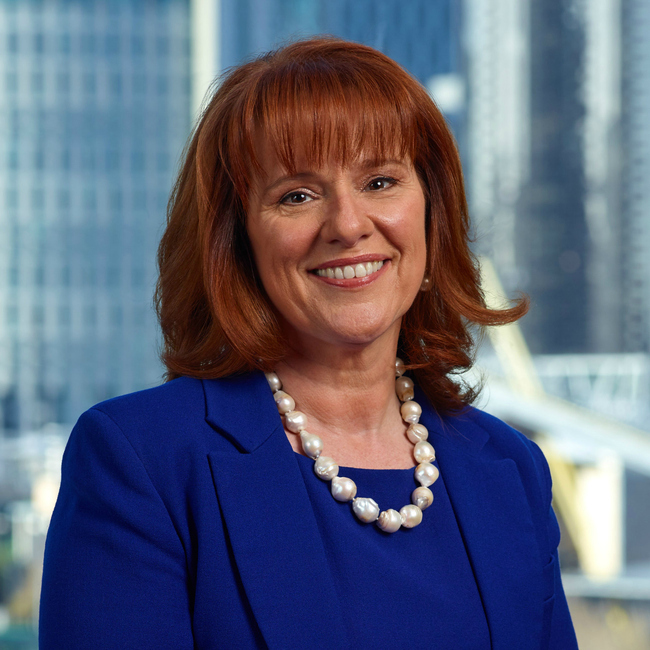 Ms Karen Bolinger is the Chief Executive Officer of the Melbourne Convention Bureau (MCB), responsible for identifying and securing large international conferences for Victoria. Karen joined MCB in 2011, which under her six-year leadership has delivered $1.9 billion in economic contribution to the Victorian economy. The success experienced with Karen at the helm of MCB has been the result of more than 20 years of experience in the tourism and visitor industry across strategic planning, marketing, sales and operations. Karen is immediate past president of BestCities Global Alliance, and sits on the Board of Business Events Council of Australia (BECA), the board of Australian Association of Convention Bureau (AACB), the Professional Conference Managers Association (PCMA) Asia Pacific Advisory Board, the Incentive Conference and Event Society Asia Pacific (ICESAP) and the Simpleview Advisory Board. 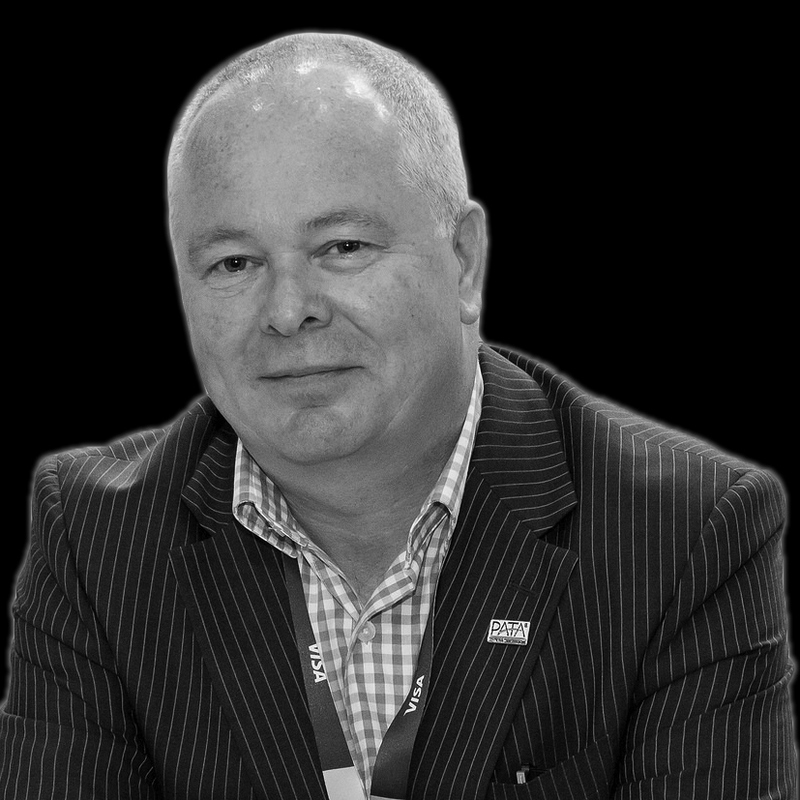 Stuart is Chief Executive Officer of Business Events Tasmania and the current treasurer and immediate past Vice President of the Australian Association of Convention Bureaux (AACB). 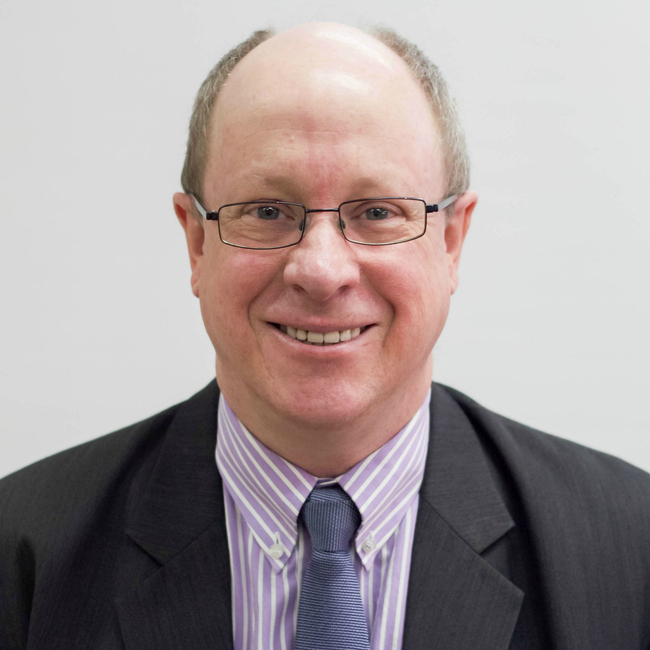 As CEO of BET, Stuart oversees the organisation and works closely with industry and stakeholders, focusing on the on-going strategic development of the sector which reaps broad economic benefits for the state of Tasmania. In late 2013 he was elected Vice President of AACB and enjoys working with his National counterparts in developing the profile and strategic intent of the business events sector nationally and internationally. Prior to his current role at BET Stuart headed up Wine Tasmania (the peak body for the Tasmanian wine sector). He still enoys a glass or two of premium cool climate Tasmanian Pinot Noir. Stuart is a passionate Tasmanian and is excited about Tasmania’s future as a business events destination. In 2013, Stuart graduated from the Australian Institute of Company Directors course (GAICD) and in 2000 completed a Masters of Business Administration (MBA) at Deakin University to complement his Diploma in Hospitality Management (Drysdale House, Hobart- 1984). The Events team at Tourism Australia comprises Business Events and Industry Events. The Business Events team is a specialist unit focussing on this specific visitor sector, and is responsible for delivering targeted marketing communications and trade programs to promote Australia internationally as a business events destination. 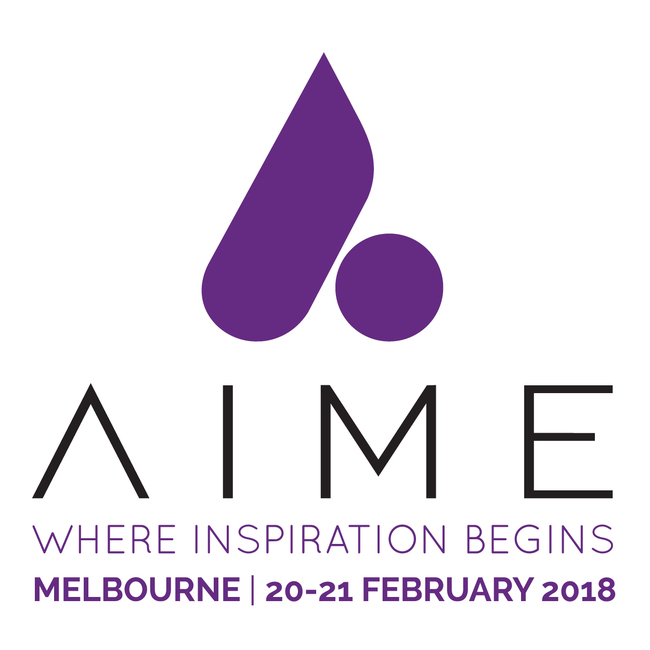 Industry Events delivers a variety of activity to showcase Australia’s tourism offering, including the Australian Tourism Exchange (ATE ) and Corroboree events for frontline retail travel sellers. These events, held in Australia and in key international markets, provide the Australian tourism industry with a platform on which to promote their experiences and products to qualified travel sellers. 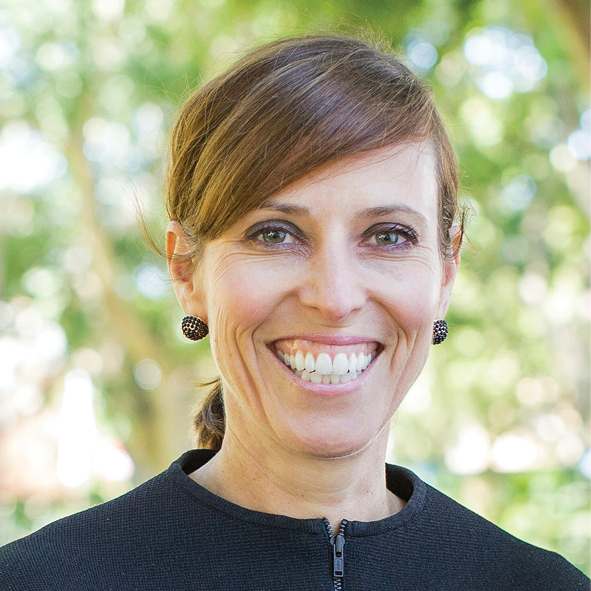 Penny joined Tourism Australia in 2010 as Head of Business Events, and became Executive General Manager, Events, in August 2016. 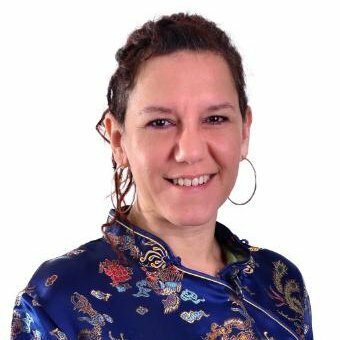 Her experience in the events sector encompasses strategy, marketing, sales, operations, and stakeholder management and spans more than 25 years working on trade, consumer and corporate events. In 2000, after a decade of senior management roles across a number of events agencies, Penny joined Flight Centre Limited’s niche events agency CiEvents as Director of Product, where she implemented a preferred product strategy for the business. She quickly rose to the position of General Manager of Operations and then became Director of Sales in 2004, introducing a successful sales and marketing strategy that grew client retention and new business. In 2006, Penny was asked to establish the CiEvents brand in the UK, growing the business from one person to a team of 20 and securing a strong presence in this highly competitive market. Penny returned to Australia in 2010 and joined Tourism Australia in October of that year. In her capacity as Acting General Manager, Juliet Alabaster is responsible for overseeing the activity of the Brisbane Convention Bureau. As part of Brisbane Marketing, the city's economic development board, the Convention Bureau works to attract conventions that drive economic activity and facilitate trade and investment links with the rest of the world. Juliet has a strong tourism background having grown up in the industry. Her professional experience includes working for a Professional Conference Organiser, event management company and a business event venue. Juliet joined the Convention Bureau in 2008 and since that time has been head of all three areas of the team - Business Development & Bidding, Conference Promotion and Convention Services - giving her a vast working knowledge of the Bureau and the business events industry. Juliet holds a Bachelor of Laws and a Bachelor of Business Management from The University of Queensland. The Corporate and Association sectors are key markets to convention bureaux across the country. Find out what makes association and corporate buyers tick as Russell and John present an overview of their sector based on recent industry research conducted by the Executive PA Media and the Associations Forum, followed by an in-depth Q&A session. 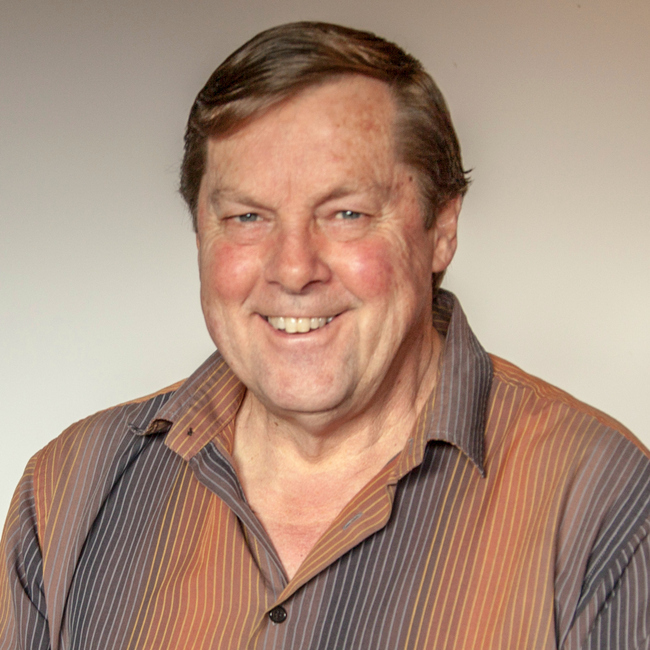 John is the General Manager of Associations Forum and is one of Australia’s most experienced advisors to associations and charities and is a thought leader for the not-for-profit sector. With a BCom (University of NSW), he has held senior management and Directorship roles with various not-for-profit organisations. Since 2000, John has trained and consulted to hundreds of associations and charities, large and small, on strategic planning, governance, board effectiveness, operations, restructuring and financial issues. As well as engagement on specific projects, John’s consulting business undertakes whole-of-organisation reviews of associations and charities. John’s operational specialisation is developing plans that can be translated into actions, budgets and job descriptions. His change specialisation is in the field of mergers of associations. Russell Peacock is Chairman of SPL Learning & Media, owner of Executive PA Media, which has the largest audience of senior and executive level assistants in the world. Russell has a background in business communications and exhibitions and began his career in Fleet Street, the heartland of the news industry. Working in financial media he developed an understanding of the importance of data to provide information and identify trends, and his experience in events and exhibitions showed him that a fully engaged audience is key to success. He purchased Executive PA in 2002 from the Daily Mail Group and with his team has built it from a single UK printed product, to become the world’s leading multi-channel media outlet for PAs & EAs throughout the UK, Asia and Australasia. The Business Events environment is more competitive and dynamic than it has ever been. No longer can Bureaux rely on predictable rotations, trusted alliances and logical decision processes to win their fair share of events. The playing field is no longer level. In the face of increasing instances of subvention and other disruptive influences, your ability to differentiate yourself on multiple levels is critical. This presentation will explore the complexities of the bid process and highlight how key elements of the persuasive argument and the sales process can be used to leverage influence and improve the likelihood of winning bids. 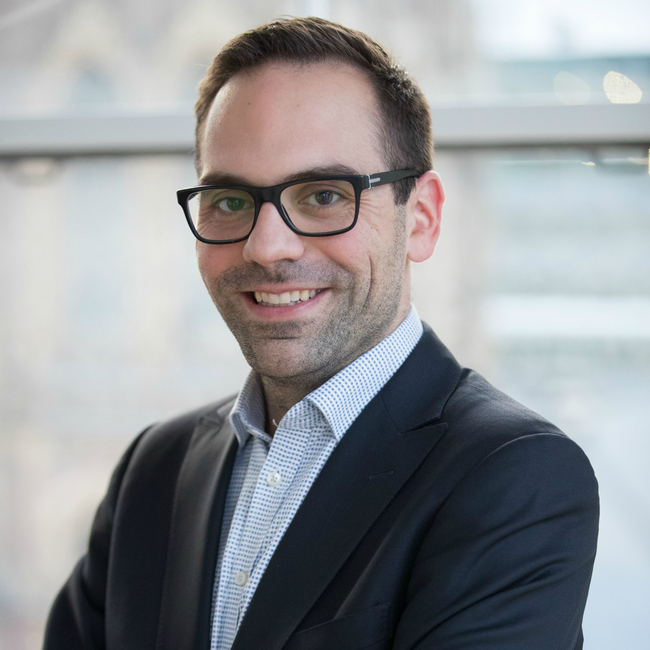 Nic studied Economics, English Literature and Linguistics and comes from a background that includes teaching, publishing, consulting, sales and business development. After experiencing the steepest learning curve ever in what was a “sink or swim” introduction to the cut-throat world of corporate consulting, Nic has built a business where he works with organisations to identify growth opportunities, redefine client relationships and implement sales and business development processes that deliver both positive client outcomes and grow returns for the organisation. He founded FinnCarlyle in 1998 and has worked with clients throughout Asia/Pacific, the Middle East, Australia and New Zealand. Starting out with no clients and a phone and a desk he set about growing a client list that has built to more than 300. The best part of his job apart from getting to work with some amazingly inspiring people is having the opportunity to empower young people in business with the confidence, professionalism and skills to smash their targets and further their careers beyond imagining. As a consultant, trainer and coach he has worked across a range of industries including, Aviation, Construction, Architecture, Engineering, Hospitality, Leisure, Business Tourism, Events, Exhibitions, Manufacturing, Banking, Retail, FMCG, Accounting, Finance, Mining and Resources. Robert is the owner of Pennicott Wilderness Journeys, which he founded in 1999. Today the business operates six tourism products. The best known are the original Bruny Island Cruises and Tasman Island Cruises which allow visitors to explore spectacular National Park coastlines and encounter wildlife aboard custom-built yellow boats. 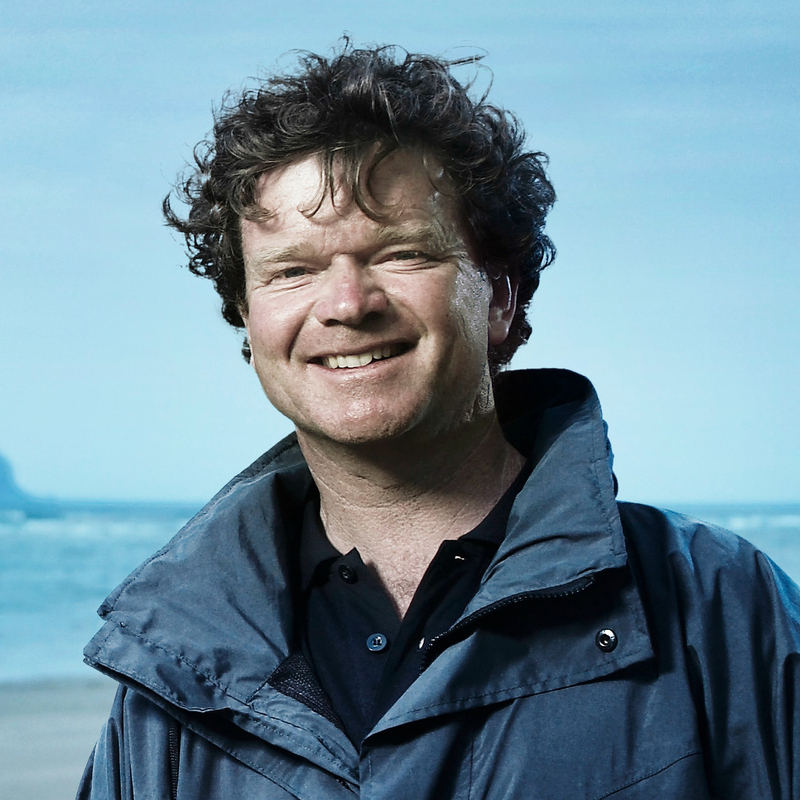 Over the last five years Rob has added Bruny Island Traveller, Iron Pot Cruises, Tasmanian Seafood Seduction and the Three Capes Track to his product portfolio. Pennicott Wilderness Journeys now operates 13 vessels, employs 100 staff and hosted 95,000 visitors in the past year. Rob passionately promotes the importance of sustainable tourism and through his Pennicott Foundation, the business contributes at least 25% of net profits each year to donation, charity and conservation. Pennicott Wilderness Journeys has won 12 Australian Tourism Awards and 26 Tasmanian Tourism Awards. Join us for a spectacular evening of exceptional wine and Tasmanian produce to celebrate our industry and its high achievers. Please note: The Program is subject to change without notice. Every effort will be made by the conference organisers to keep changes to a minimum.